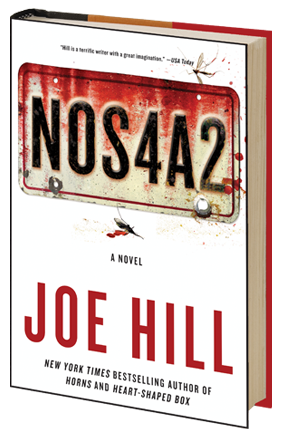 NOS4A2 is a spine-tingling novel of supernatural suspense from master of horror Joe Hill, the New York Times bestselling author of Heart-Shaped Box and Horns. The 704 page novel will be released on April 30th. “Where are we? At a little cottage in the woods . . . a long, long way off from anyone who might hear you yelling for help. How did we get here? We came across the Shorter Way Bridge, a bridge that doesn’t really exist in our world, but never mind that. It isn’t important to what you’re about to read. 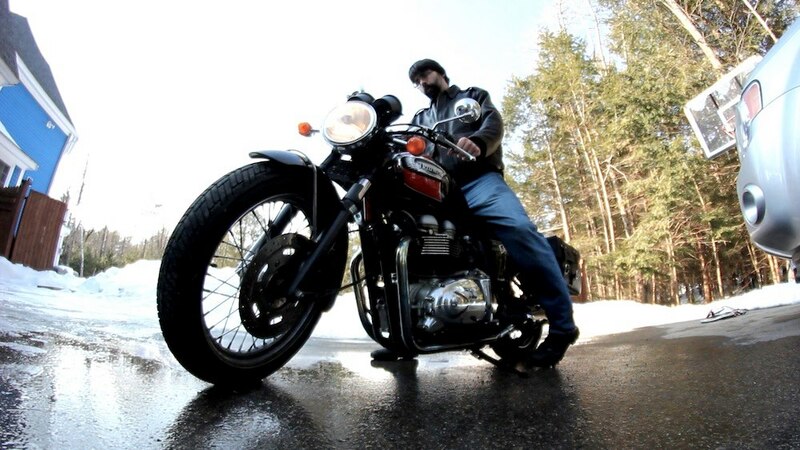 Finally, Joe is hitting the road in the U.S. and U.K. to meet and greet fans and chat about the book. You can check out his tour schedule HERE.